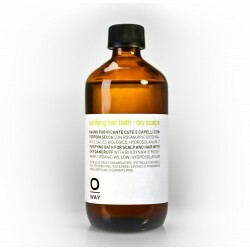 Curly hair lotion for hair naturally curly and permed . 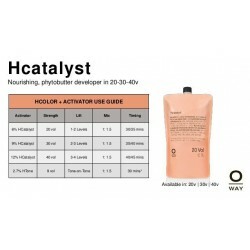 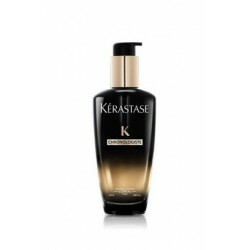 Browse and discover the best professional products for your care, used in the best beauty salons and hair salons; shampoo, conditioner, hair masks, face and body creams and sunscreens. 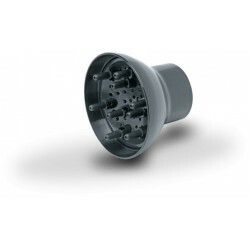 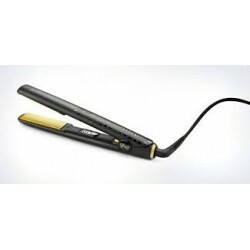 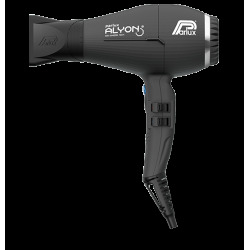 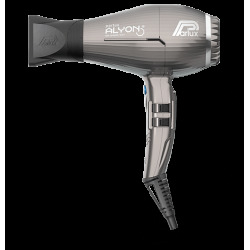 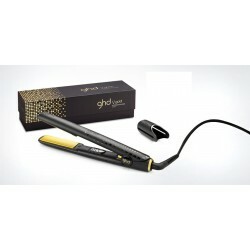 You will also find accessories such as flat irons and hair-dryer, all with exceptional discounts and immediate shipment. 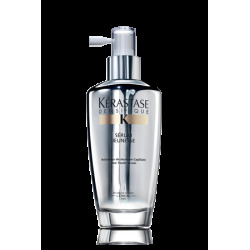 Mousse in 250 ml can. 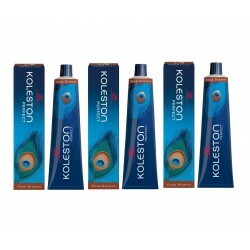 Eco-friendly, non-aerosol non-aerosol in 250 ml can. 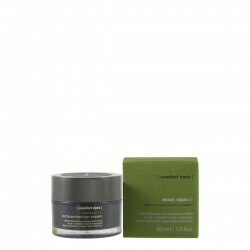 Moulding paste in 100 ml jar. 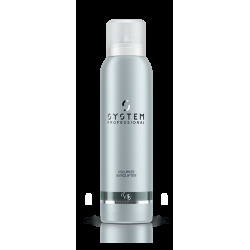 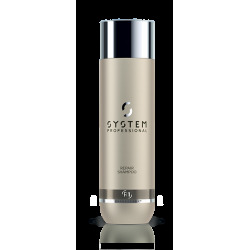 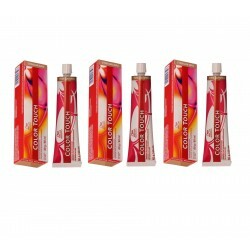 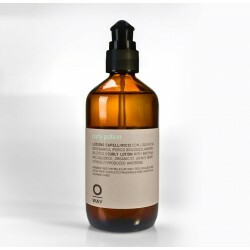 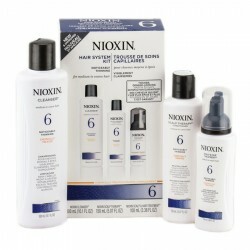 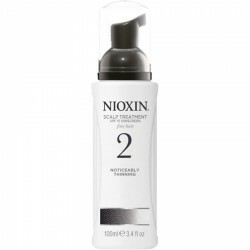 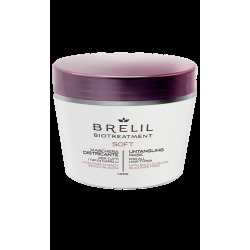 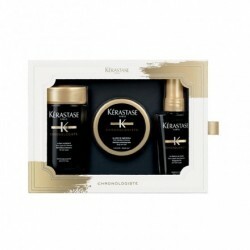 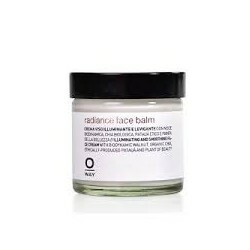 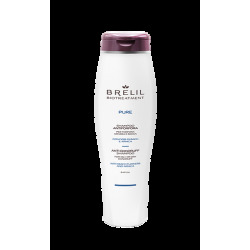 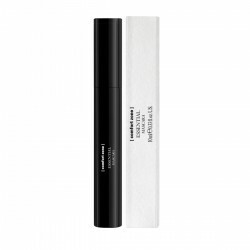 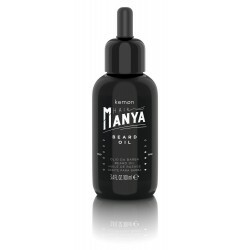 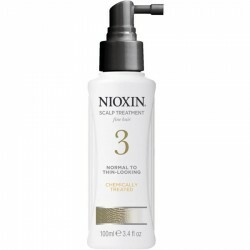 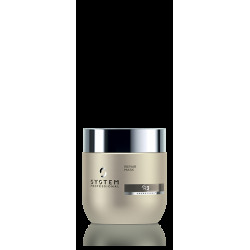 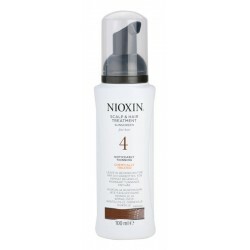 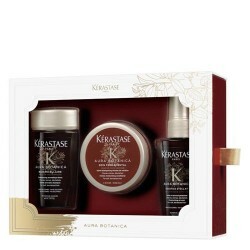 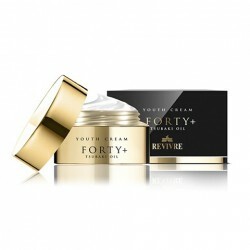 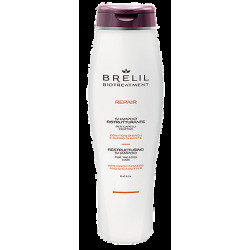 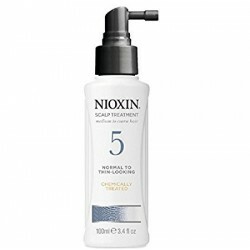 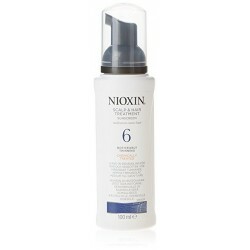 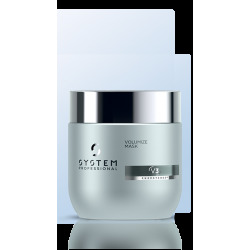 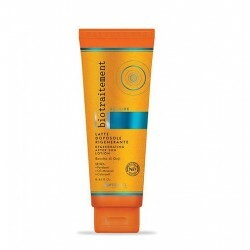 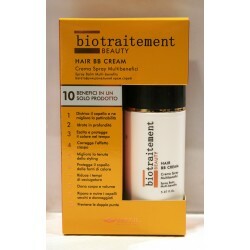 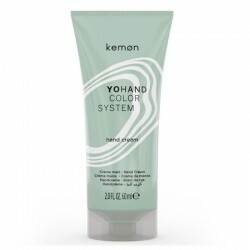 Intensive treatment for fine hair volumizing . 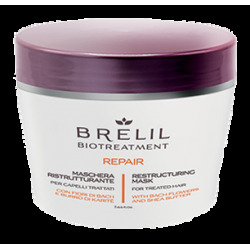 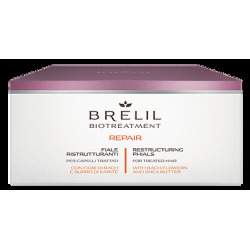 Repair hair mask for damaged hair medium and large .